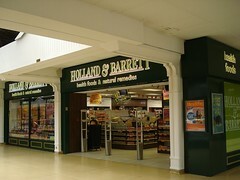 Health food shop on the upper level of the Whitgift Centre. Last edited 2018-08-17 10:11:19 (version 13; diff). List all versions. Page last edited 2018-08-17 10:11:19 (version 13).